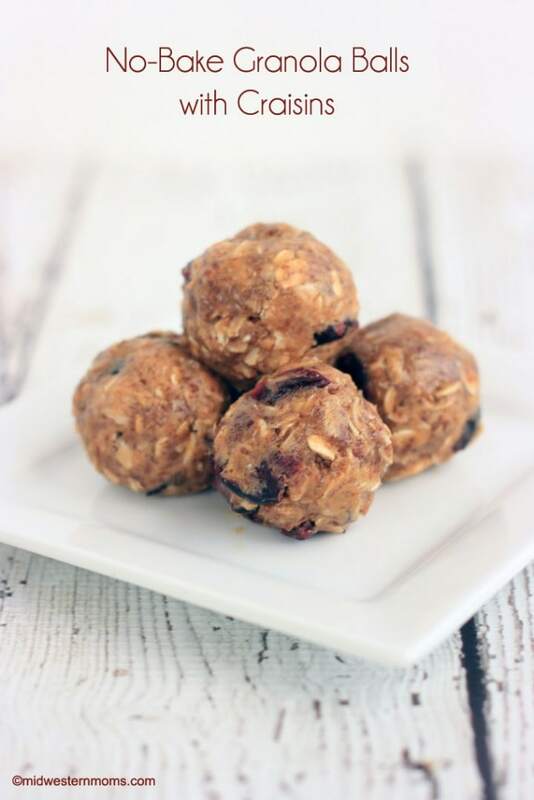 No-bake granola balls are a simple and tasty snack. Even the kids love them! 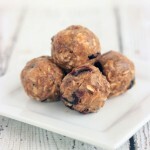 I love simple recipes and snack time can’t get any simpler with no-bake granola balls. 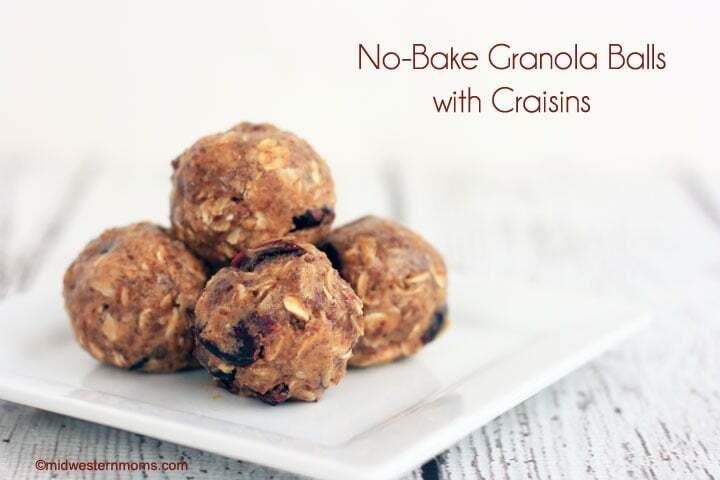 If you don’t have the time to bake up granola bars, you need give this no-bake granola balls with craisins a test. I also have another simple no-bake granola balls recipe, so make sure to check that out as well. My family loves both recipes so far. 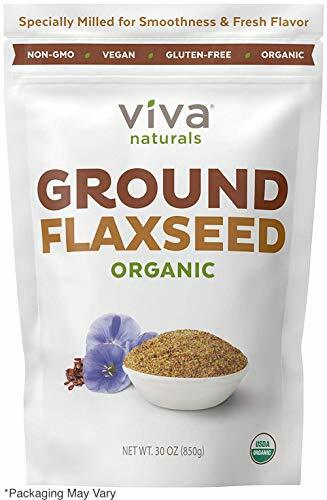 Since the kids have been wanting craisins lately, I decided that they would make the perfect substitution for the granola ball recipe I already had. I was right! They turned out to be pretty tasty and the boys love them too! One great thing about this granola ball recipe, I can make them up easily during nap time. Then they are ready for an afternoon or after school snack. Plus, I can place them in a container in the fridge and the boys can easily grab their own snack. Cover and Chill in the refrigerator for half an hour. Use a tablespoon to scoop up some of the mixture. Roll into a ball. Keep doing this until you run out of granola mixture. Store granola balls in the refrigerator.